Clearly, a real execution gap exists between what we plan to do and what actually gets done. What results, unfortunately, is lost opportunity and revenue. With the help of our partner Aaron Wolowiec at Event Garde, we have created an interactive workbook to help make your mobile app strategy a success– no matter the platform you’re currently using. 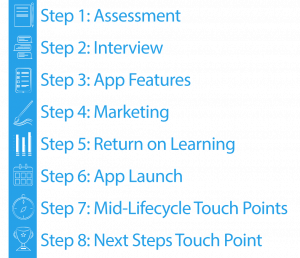 This user-friendly workbook will walk you through our 8 step process to plan your mobile activation strategy before, during, and after the launch. Not sure if a mobile app makes sense for your organization? 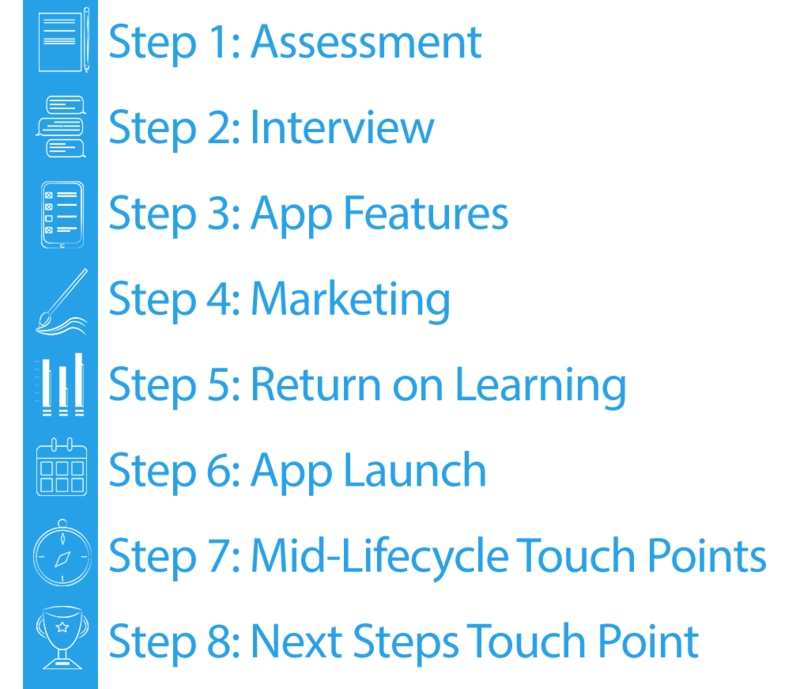 Already in the planning stages of a mobile app? Or just not happy with how a previous launch went? Download our 8 Steps to Successful Mobile Activation workbook today and let thought leaders Aaron Wolowiec and Kim Harwood show you how to make your mobile activation strategy a success! Request a free demo today!